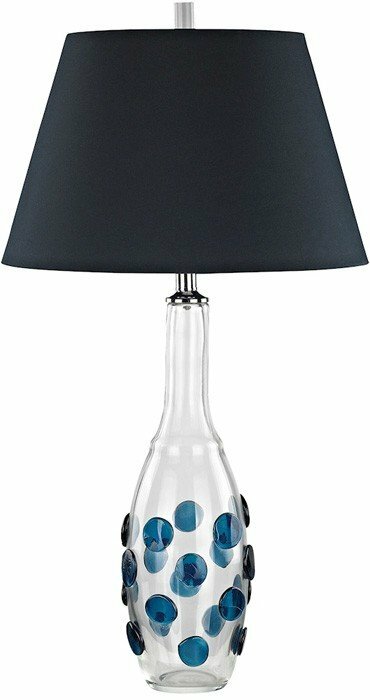 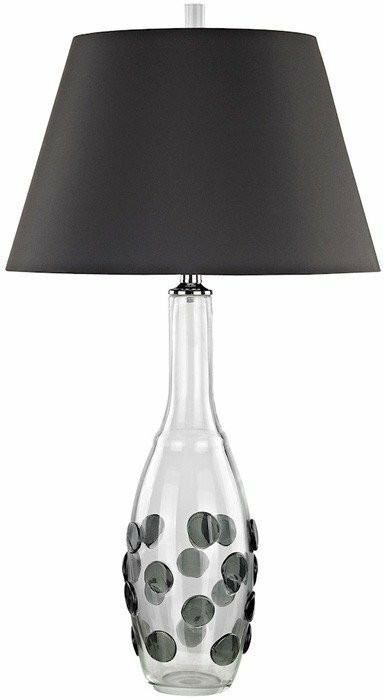 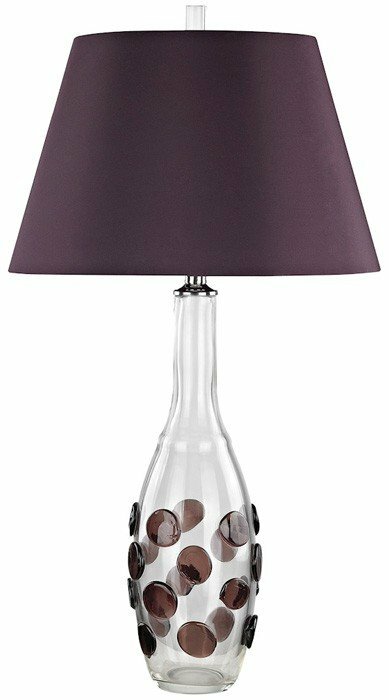 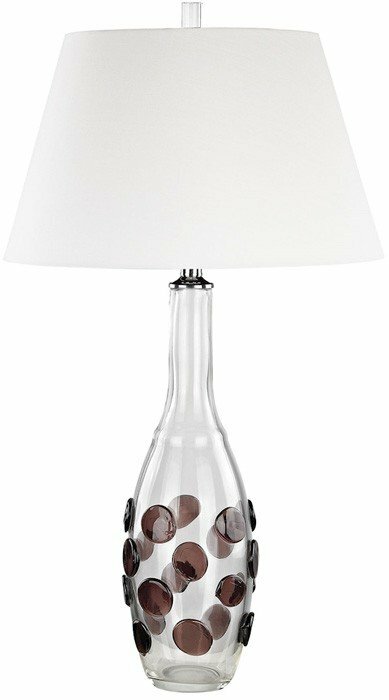 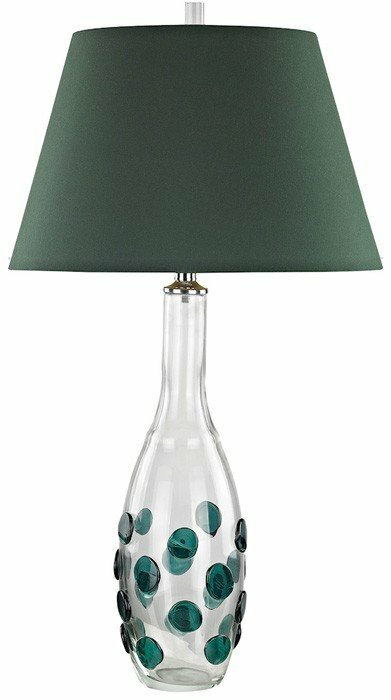 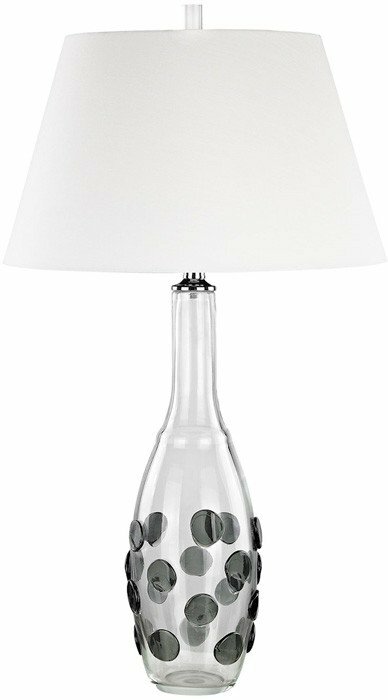 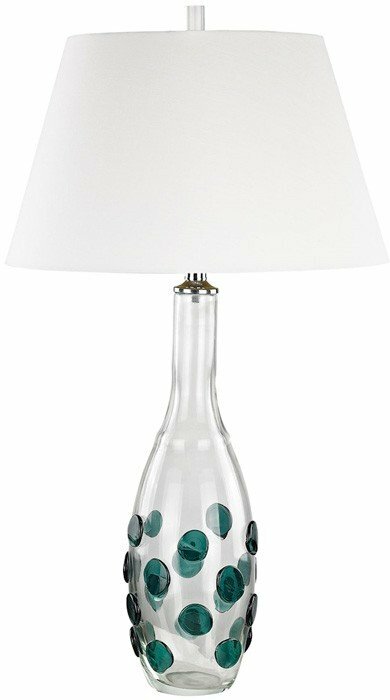 The Confiserie table lamp brings a fun, fashionable mood story to your surroundings, like a spray of confetti or a cheerful polka dot dress. 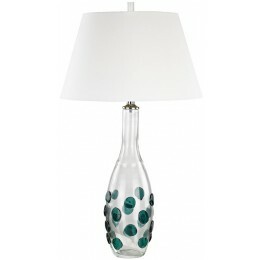 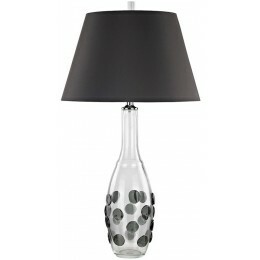 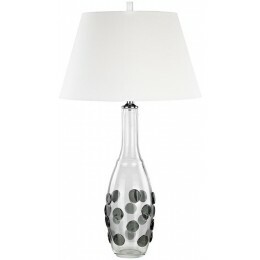 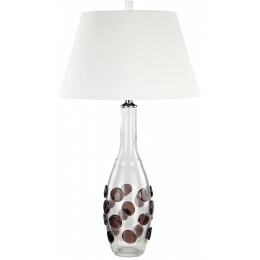 Features a sparkling clear silhouette adorned with handcrafted glass medallions. 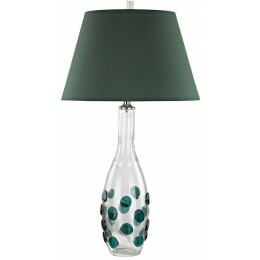 Available in a range of fresh, vibrant color combinations!